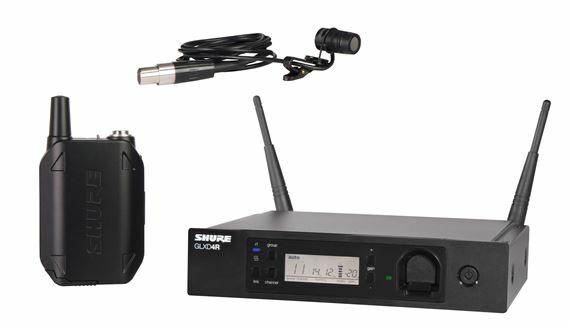 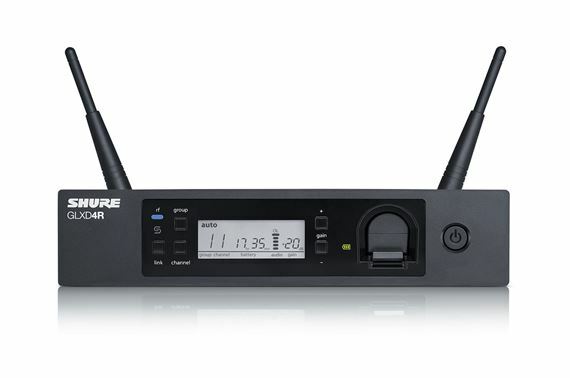 Shop Shure GLXD14R/85 GLXD Advanced WL185 Lavalier Wireless Microphone System from AMS with 0% Interest Payment Plans and Free Shipping. 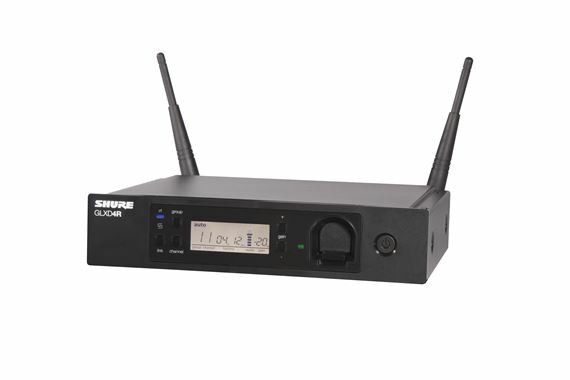 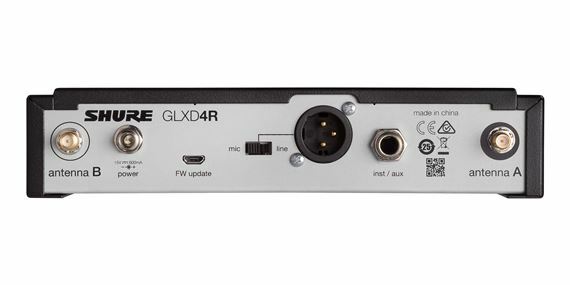 Increased reliability and improved RF reliability, the GLX-D Advanced wireless system combines Automatic Frequency Management technology with a rack mountable metal receiver, rechargeable lithium-ion batteries, world-renowned WL185 microphone and unparalleled design and construction. 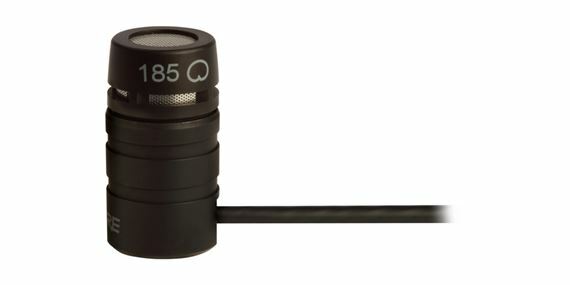 The premium WL185 lavalier microphone offers discreet placement for presentations and other spoken word applications.